The safety of your business all comes down to how you handle your data. Your best option is a Melbourne onsite shredding company, guaranteed to keep your company safe. Don’t let your precious documents end up in the wrong hands! Don’t betray the trust of your clients, customers and employees! A Melbourne onsite shredding company can securely shred your documents at a reasonable cost – at your leisure and location! Shredding documents can be tedious. It takes time and must be done with absolute trust and secrecy. So, we don’t blame you if you’ve been putting it off! However, improperly storing and keeping sensitive documents can pose a great security risk and land you in deep legal trouble. This is where a secure Melbourne onsite shredding company comes in! Criminals are constantly searching for companies and individuals who have become lax with their handling of sensitive documents. They want credit card details, business secrets, employee information, tax returns and more. 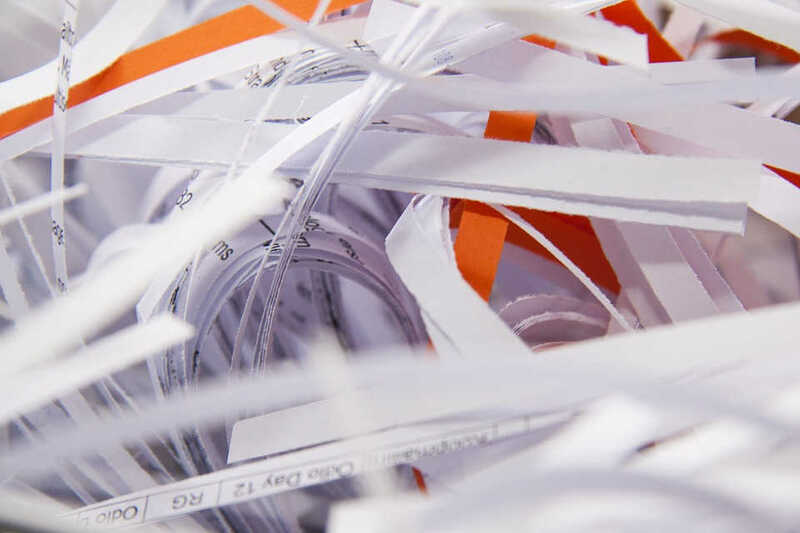 That’s why, in order to protect yourself and everyone involved in your business or life, shredding is an extremely important routine. 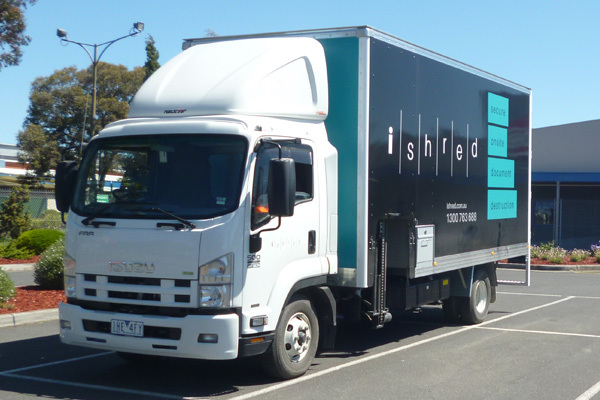 iShred is a Melbourne onsite shredding company available now to assist you in securing your business a cost-effective onsite shredding service. We will come to you and sort out your office clutter! Whether it be your home, office, warehouse or garage, we’ll be there to ensure the documents never leave the building and are successfully destroyed onsite. You won’t have to heavily alter your busy schedule – just book a time that suits you, collect what you want shredded, point it out to us, and then get on with your work and life. We can also assist you or your employees if you’d like to be part of the process and guide you through our effective shredding process. Our service is 100% secure, and we have the necessary qualifications and certificates that demonstrate our commitment to security and honesty. No information will ever be recorded or examined by us. iShred will shred and destroy any kind of paper, cardboard, credit cards, laminated documents, notebooks, uniforms, folders and more. We’ll get the job done so you won’t be left with any extra work. Sort out your secure shredding today, contact iShred and make sure your business and your customers are kept safe.